Generous size home and what a patio for entertaining – this home has it all! A striking street presence, modern interiors and a family friendly address combine to create an exquisite and contemporary residence. Designed to maximise light and space, this sublime 4 bedroom, 2 bathroom home is sure to impress! This well presented family home offers a thoughtful layout and easy low-maintenance living, with an open plan kitchen, living and dining area with an additional 2 separate games/lounge rooms. The additional games room steps out to the outdoor patio area, great for entertaining your friends and family this summer! Situated on a 784m2 block the opportunities are endless! 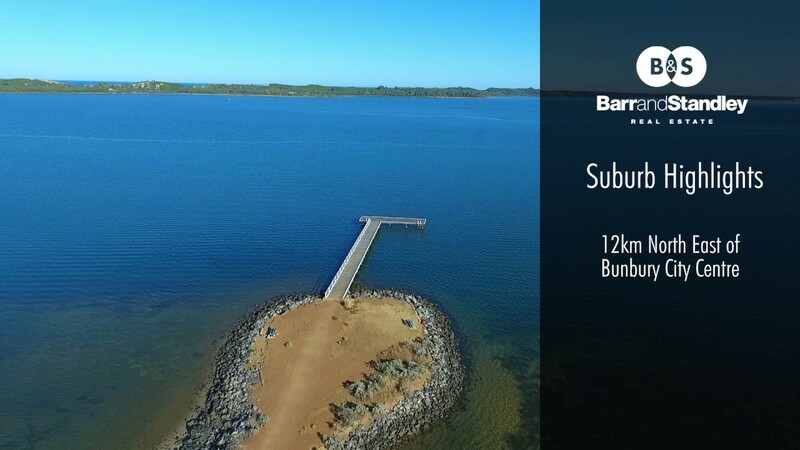 Make an astute investment in a top location, ideal opportunity to enter the market or with side access to the backyard, he can build that immense dream shed he has always wanted or the underground pool for those hot summer days to come. Part of a charming neighbourhood community, this stunning residence is set close to beautiful parks, the Treendale Shopping centre and minutes from the Leschenault Leisure Centre. Take advantage of this great opportunity to purchase a property in excellent condition!